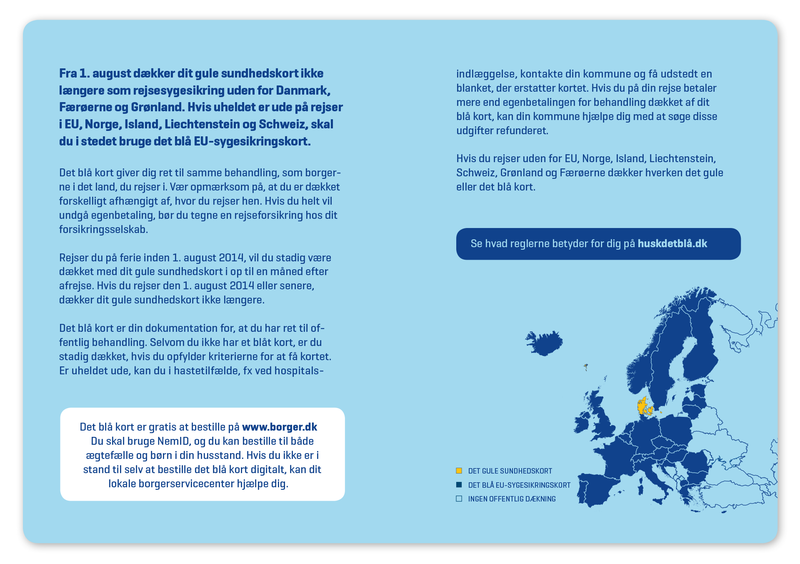 In August 2014 the regulations for the Danish national health service were changed. 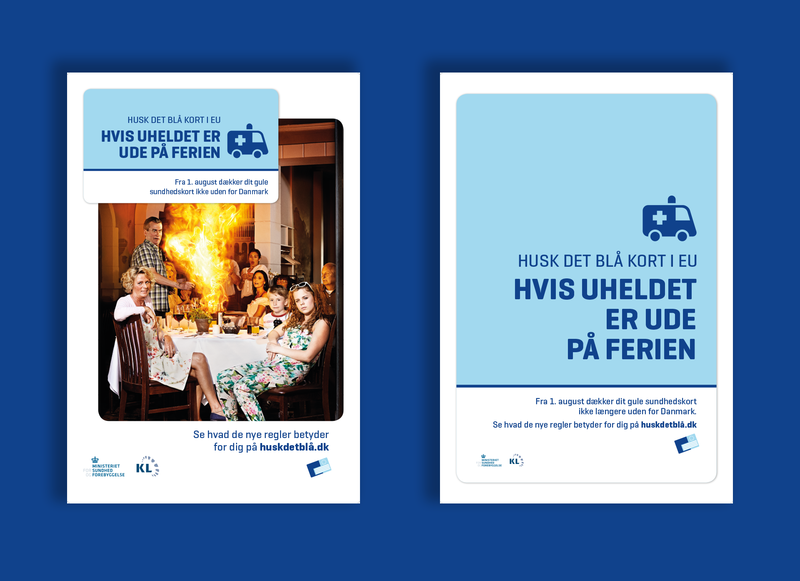 BystedFFW and the Ministry for Health and Prevention made a campaign that created attention towards the change as it made the Danes attentive of the new blue European Medical Card as a requirement in case of having to go to a European hospital. 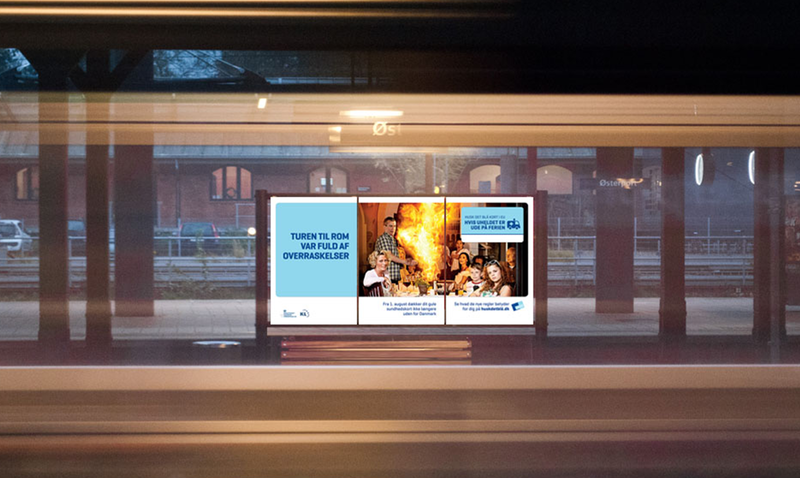 The campaign had a strong media spend including visibility on both television, print media, outdoor- and online media which were closely supported by a network and information performance at Facebook and events. The graphical universe was built in pure blue colours and a mode of expression that pointed directly at the blue European Medical Card. 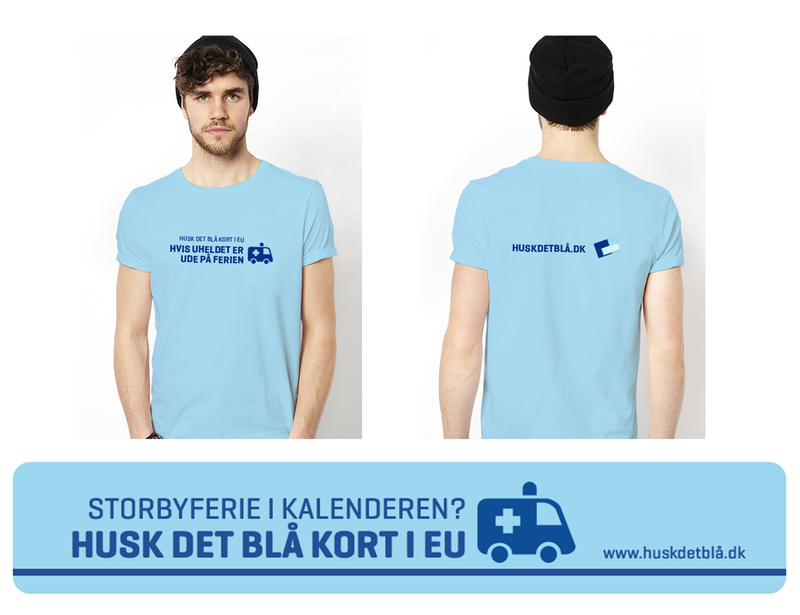 The graphical element visualising an ambulance was a clear and consistent trademark for the campaign. 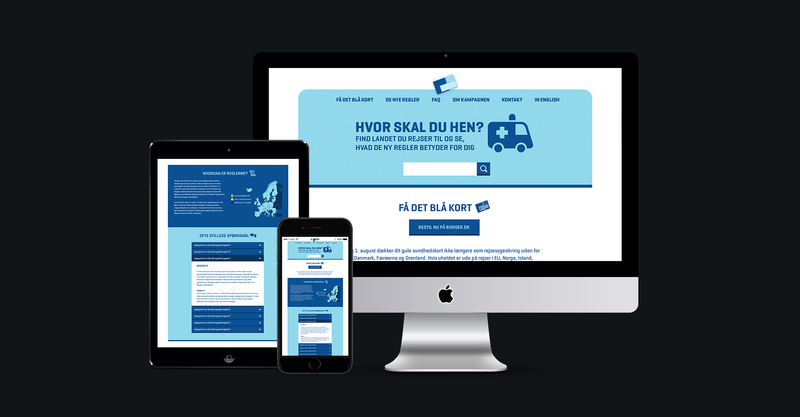 The results were very positive; 96 per cent were aware of the amendment changes by the 1st of August 2014.